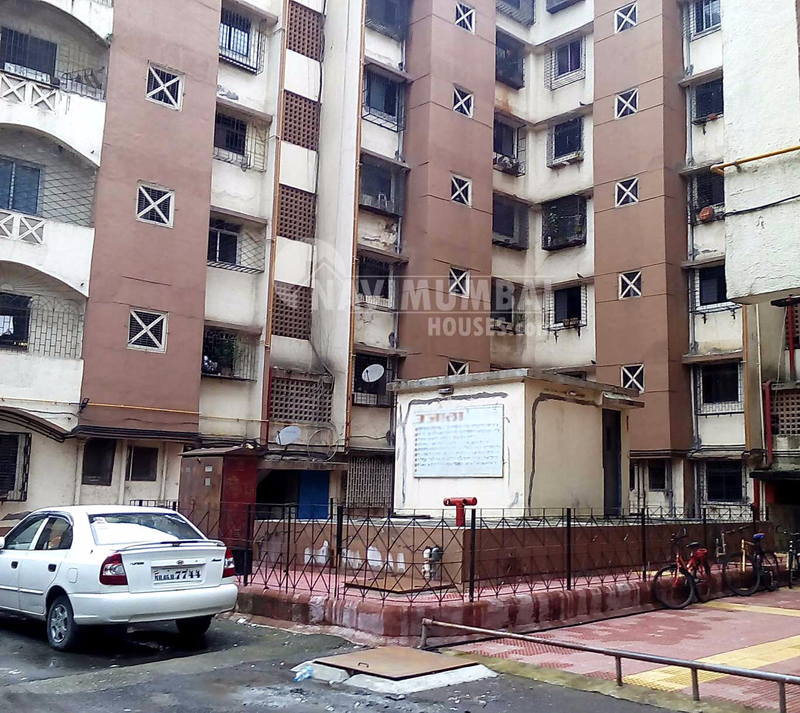 Spacious 1 Bhk Flat for sale in Sector 1 Airoli, With Basic Amenities; The Area is 585 Sqft; This Flat is furnished; With Car Parking ; Flat has excellent cross ventilation. The flat includes hall, one bed room with bath and toilet and wide window; We Just Don'T Believe In Doing Business But We Believe In Building Relationship. For More Details Contact Us. It is close to market, School, Bank ATM, Hospital, Auto stand, Bus stop etc.